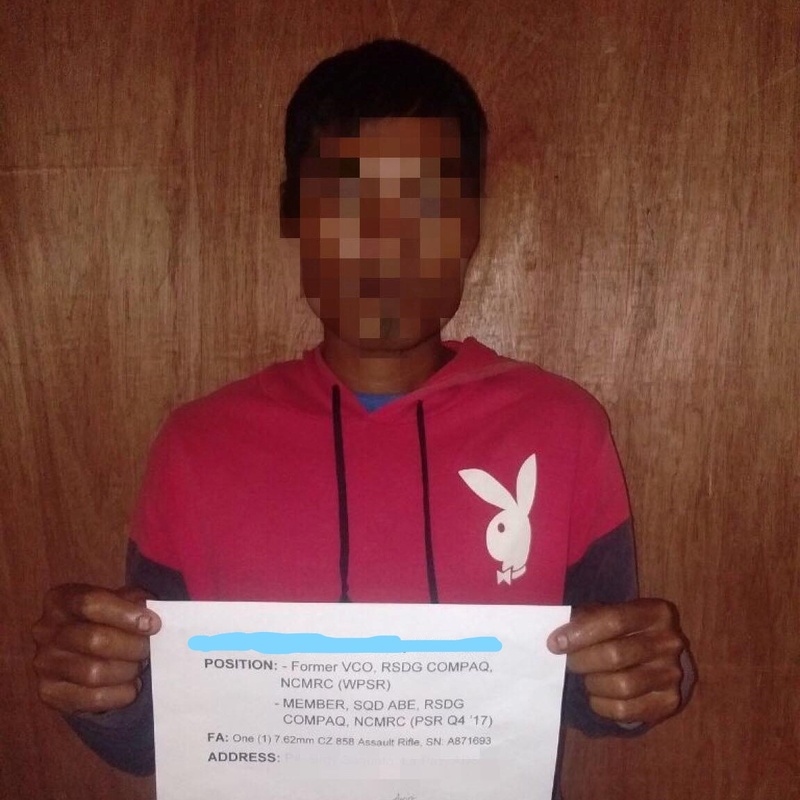 NSFA, Panacan, Davao City - Eastern Mindanao Command (EMC) has recorded 17 NPA leaders out of the 315 NPAs who surrendered to the different subordinate units of the Command, while five other leaders were arrested during the first quarter of 2018. 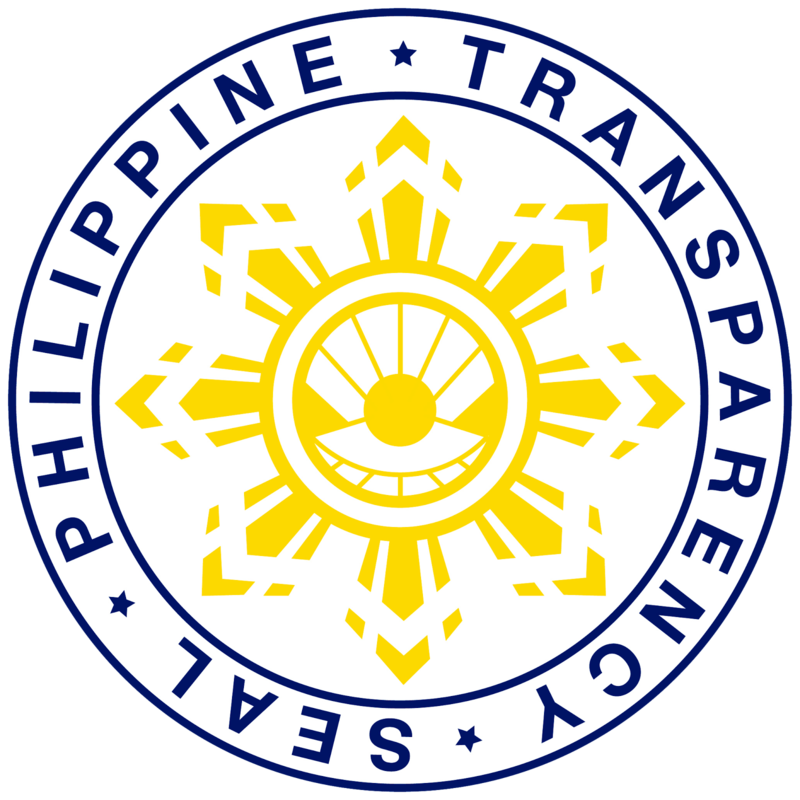 The positions held by the said NPA leaders range from Front Political Officer, Commander and Vice Commander of Armed Unit, Supply Officer, Deputy Front Secretary of a Regional Committee, to the highest position of being a Front Secretary. 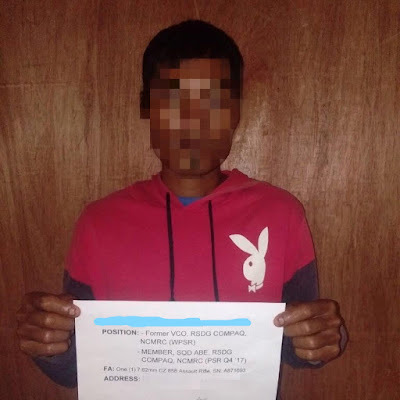 Aside from the 315 surrenderors, 33 NPAs were also apprehended and captured during Law Enforcement Operations and Combat Operations including Leonida Guiao, the Finance Officer of the NPA Terrorist in Mindanao. 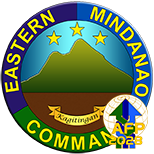 As of this date, EMC has accounted 421 surrenderors who were members of the Militiang Bayan, 229 members of the Sangay ng Partido sa Lokalidad, and 2,216 members of the underground mass organization who withdraw their support to the NPA organization. Meanwhile, in addition to the 219 firearms recovered during the first quarter of 2018, a total of 19 High Powered Firearms (HPFA) were also recovered earlier this week by the different units under the Eastern Mindanao Command. Some of those firearms were surrendered by former rebels while others were recovered during the conduct of Combat and Law Enforcement Operations. The firearms included six (6) AK47 rifles, eight (8) M16 rifles, three (3) garand rifles and two (2) Cal. 45 pistols. 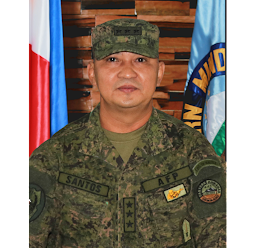 Lieutenant General Benjamin R. Madrigal Jr, Commander of EMC, attributed the mass surrender and voluntary turnover of firearms to the extensive combat operations executed by the different units of EMC, intensified community support programs and most importantly, the call of the President to the NPAs to live normal lives with the government. "We attribute this to the extensive security operations being conducted by our units to protect the communities. 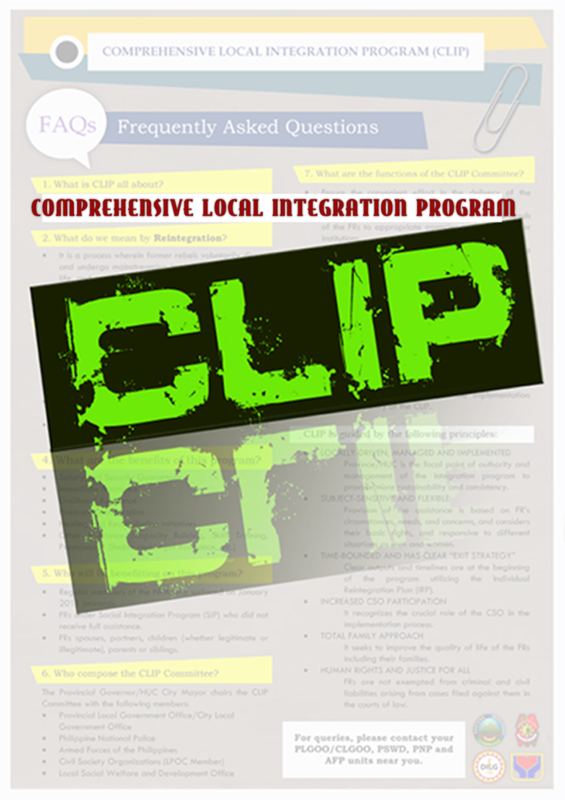 Along with this is the purposive community support program being implemented in the Geographically Isolated and Disadvantageous Areas (GIDA) being implemented by our troops with the different local government units which are strongly supported by the different National Government Agencies and other stakeholders." Lt. Gen. Madrigal said. "Further, being popular in all strata and sectors of the country, the call of the President for the NPA to surrender reverberates and continuously sinks into the minds of the rebels which greatly contributes to the snowball of surrender including some of their leaders," he added. The EMC Commander also highlighted that the results positively affect the security situation of the area and allow the government instrumentalities to pursue and implement socio-economic transformation in the different GIDA communities.